Different Russian folklore shows take place throughout the year in Moscow and St. Petersburg, including dance, music and Russian traditions. In this article I will explain to you which the most popular shows are and how to buy the tickets. Russian folklore encompasses both folk song and dance, folk theater, mythology, traditions and in general the non-academic culture of Russia. It stems from Slavic folklore and the culture of the peoples who have been part of the country’s history: the Tartars, Varians, Baltics, etc. Both in Moscow and in St. Petersburg different Russian folklore shows take place throughout the year. In this article I will try to explain which are the most popular, where they are celebrated and how to buy the tickets. 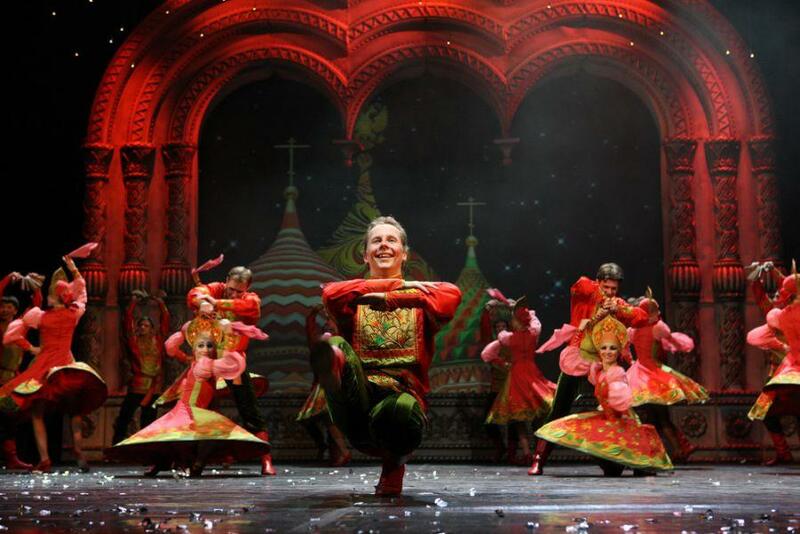 In Moscow, the main Russian folklore shows take place in the modern theater known as the Russian Song («Русская песня»). The theater’s program can be consulted through the Theater’s website (in Russian): http://folkteatr.ru/afisha/. The theater is located at city’s north, in a modern venue, in the Olympiyskiy 14 Avenue (metro stations: Prospekt Mira, Tsvetnoy boulevard or Dostoevskaya). You can see location map in this link. 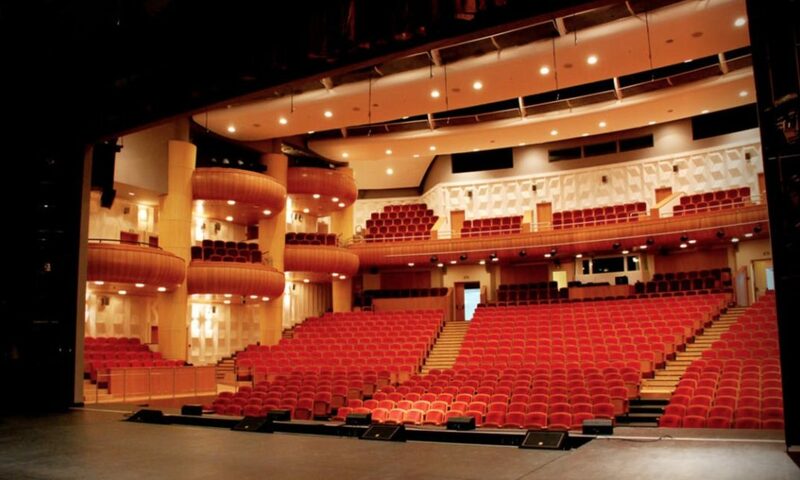 In this modern theater there are performances of Kostroma, the Russian National Dance Show, as well as from other companies with Russian folklore shows, musicals or theater for children. 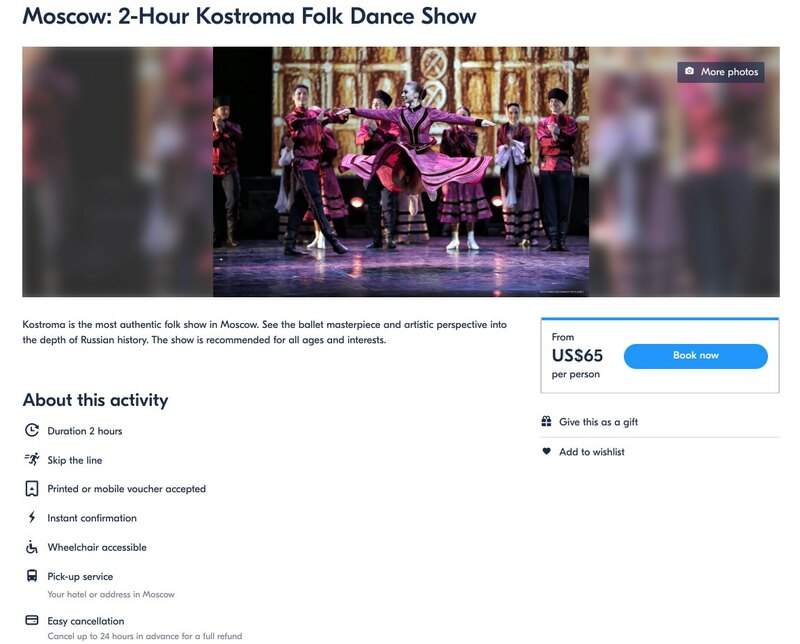 The most popular Russian folklore show is the one performed by the Kostroma, the Russian National Dance Show. Thus, between June 15 and September 15 of each year, there is a folklore show that tells the story of Russia and that immerses the viewer in the times of Imperial Russia and the USSR. The show tells us about the life of the peoples of Siberia, the South Steppes, the Caucasus Mountains and Central Russia. 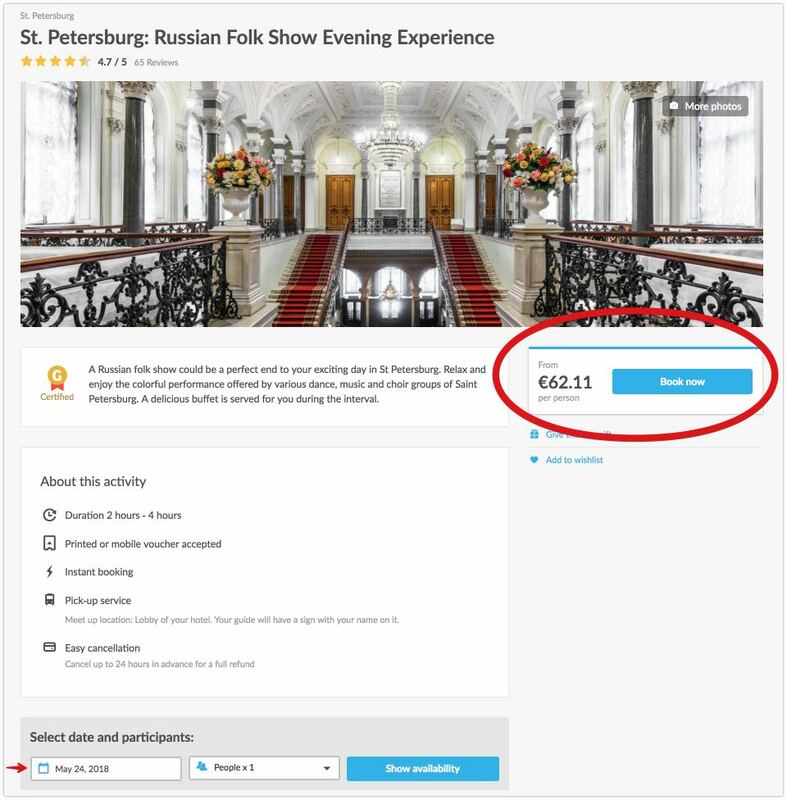 The price of tickets for the show range from 1,000 to 5,000 rubles. Admission is free for children under 5 years old, and there is 50% discount for children between 5 and 14 years old. Buying tickets online. Tickets can also be purchased online through several sales platforms. 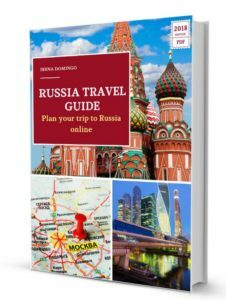 The easiest to use is GetYourGuide website, since it comes in English. The purchase process with this ticketing platform is very simple. There are different folk groups In St. Petersburg. 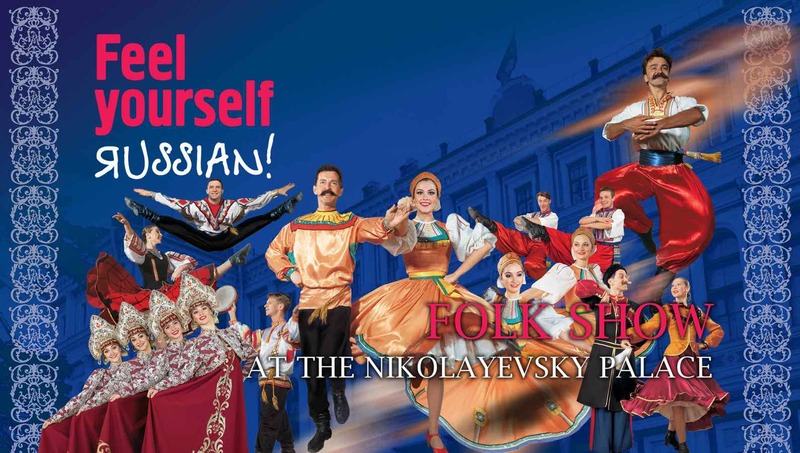 The most popular is the show offered by Feel Yourself Russian at the Nikolaevsky Palace, a huge and imposing building that was the residence of the son of Emperor Nicholas I, the Great Duke Nicholas. The show is performed daily and lasts for two hours, though with a break in which some drinks (vodka, wine, champagne and soft drinks) and snacks (caviar, salami and cheese) are offered. The Nikolaevsky Palace (very worth seeing inside) is located in Truda Square, not far from St. Isaac’s Cathedral. 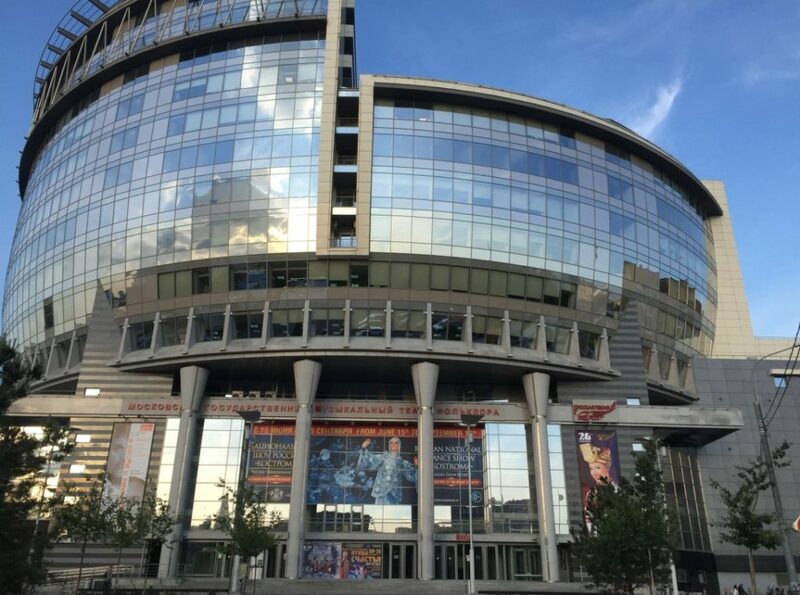 It is a tourist-oriented show and in which the localities are not numbered, which is why the first person that arrives can choose the best site. Have you attended any of these Russian folklore shows? What has been your experience? You can leave your comments below.